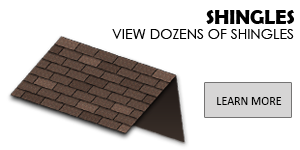 GAF offers you many great Lifetime Shingle choices, including Timberline Shingles with Advanced Protection Shingle Technology. Theyre the #1-selling shingles in North America! Helps remove excess heat and moisture from your attic that can raise your energy bills, cause premature peeling of interior paint and wallpaper, and even affect your health. 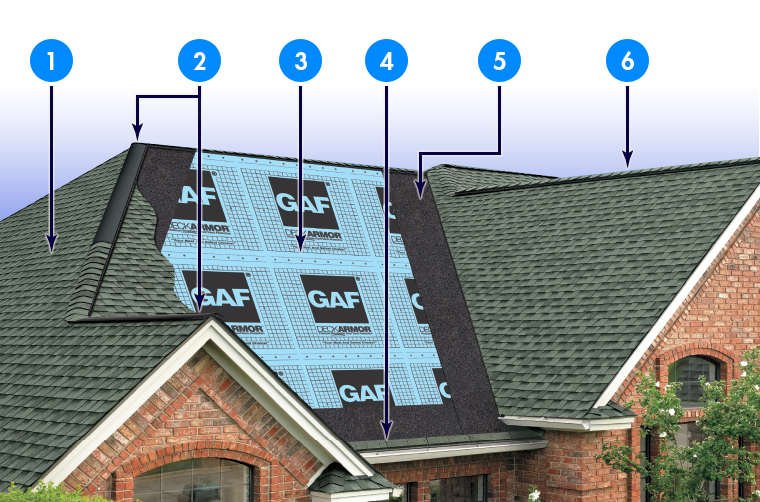 Saves time, eliminates waste, and reduces the risk of blow-off...and may even help qualify for upgraded wind warranty coverage (see GAF Shingle & Accessory Ltd. Warranty for details). (including at the eaves in the North*). Enhances the beauty of your home while guarding against leaks at the hips and ridges.